Celebrate your big day at Mercure Bradford, Bankfield Hotel. 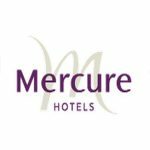 At Mercure Bradford, Bankfield Hotel we understand that everyone is unique, which is why we will create a bespoke wedding package to ensure your wedding day lives up to your individual expectations. We are completely flexible and would love to discuss your specific requirements with you; from room layouts to wedding menus, we want to ensure we provide the perfect setting for your perfect day. 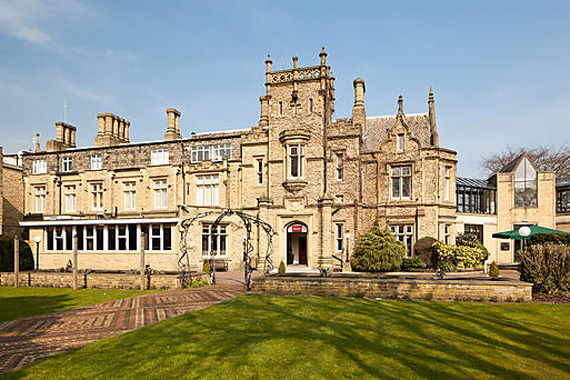 Here at Mercure Bradford, Bankfield Hotel we look forward making your wedding dreams a reality.